With the inauguration of the TUM Catalysis Research Center (CRC), the Technical University of Munich (TUM) sets an international highlight in the field of catalysis research. Scientists from five departments, as well as industrial cooperation partners, will collaborate on research under one roof to meet the challenges of energy and resource saving production of chemical raw materials, fine chemicals and pharmaceutical products. Due to the supra-regional significance of the center, the German Federal Ministry of Education and Research (BMBF) contributed to the total construction cost of 84.5 million euro for the newly erected facility. Catalysts are the key to sustainable, energy and resource conserving chemical conversion of materials. The use of biogenic raw materials in the future, as well as the extraction, storage and conversion of energy depends on advances in applied catalyst research. The global market for catalysts has topped 18 billion euros and continues to grow. Yet, even fundamental problems like the catalytic utilization of natural gas (methane) to produce refined intermediary chemical products remain unsolved. 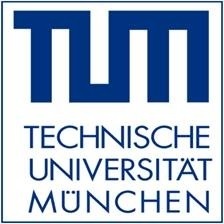 In its new research facility, the TU Munich will tackle the interdisciplinary challenges of modern catalysis as a systems science, bundling available competency from the Departments of Chemistry and Physics and augmenting them with approaches from engineering, computer science and mathematics. The Catalyst Research Center is tightly linked methodically and thematically with existing campus facilities like the Departments of Chemistry, Physics, Mechanical Engineering, Mathematics, and Computer Science, as well as the research center for white biotechnology and the TUM International Graduate School of Science and Engineering (IGSSE), a result of the Excellence Initiative 2006. This is flanked by the newly founded research center for synthetic biotechnology (supported by the Werner Siemens-Stiftung) and various infrastructure facilities, in particular the research neutron source of the Bavarian NMR Center and the supercomputers of the Leibniz Computing Center. The center is also home to the strategic research alliance “Munich Catalysis” (MuniCat). In the vein of the “Industry on Campus” concept, TUM scientists work here in collaboration with researchers of Clariant AG to answer important questions in basic and applied research in the field of chemical catalysis. 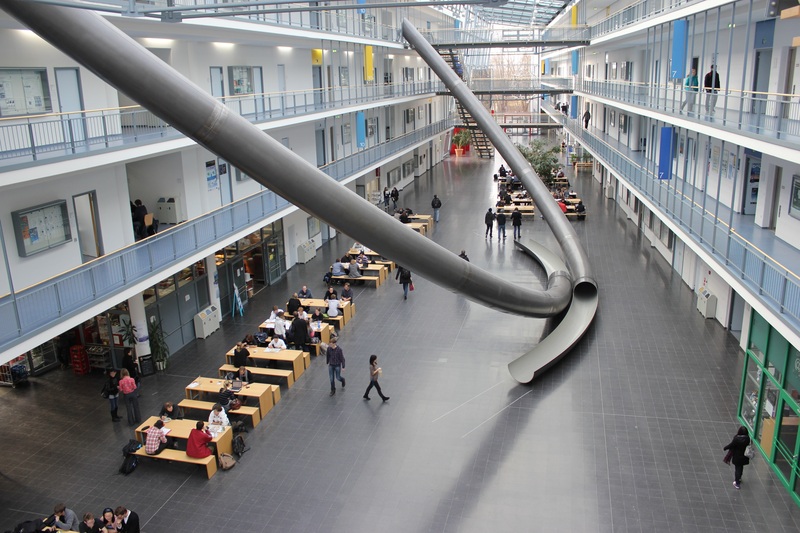 The Wacker Institute of Silicon Technology is a further topically integrated partner in the research program. TUM used the planning and construction phases to establish new catalysis-relevant professorships. It extended the spectrum with professorships of bio-organic chemistry, computer-aided biocatalysis, industrial biocatalysis, technical electrochemistry, physical chemistry/catalysis, silicon chemistry, solid body NMR spectroscopy, biomolecular NMR spectroscopy, selective separation technology and systems biology. The street address of new building is Ernst Otto Fischer-Str. 1. Fischer (1918 – 2007) pioneered in organometallic chemistry and was awarded the Nobel Prize in Chemistry in 1973. He held the Chair of Inorganic Chemistry at TUM from 1964 to 1984.